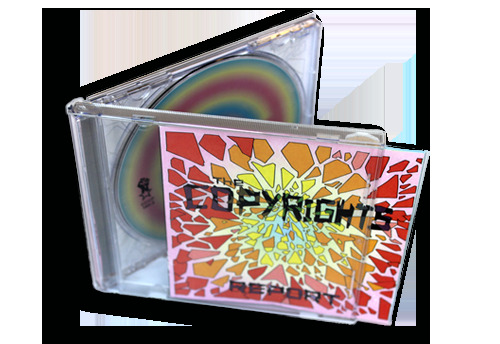 The standard jewel case is the most mainstream form of CD packaging. Made of hard plastic, these cases contain spaces in both the front and back to display artwork, song lists, etc. Your CD will appear retail-ready once packaged. 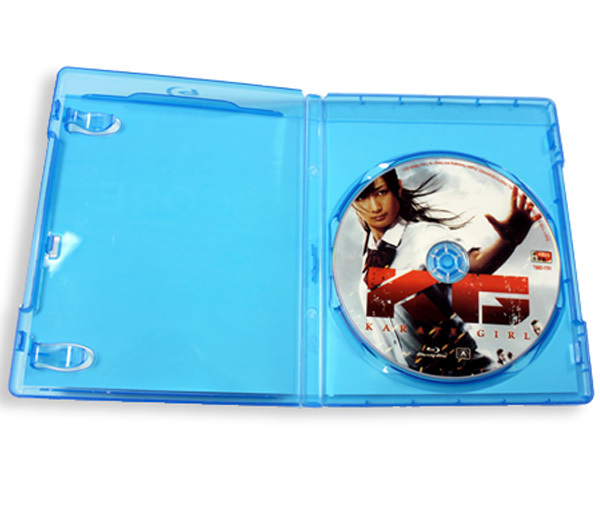 Amaray case has become the standard for DVD packaging. 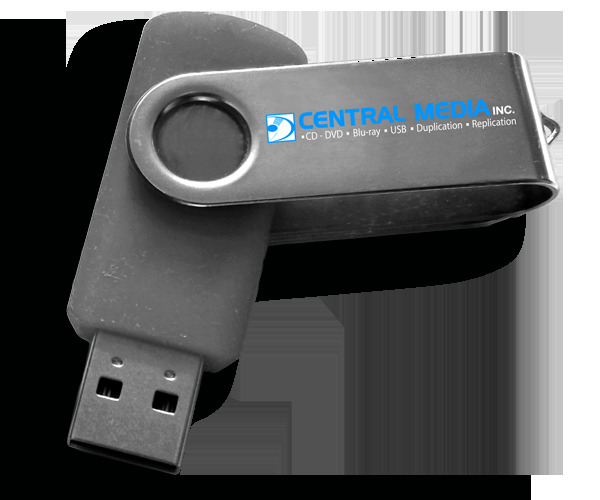 With full-color cover entrapment and inside panel inserts, your DVD packaging can appear as professional as what you may find in retail DVD stores. With the bright and vivid blue packaging, Blu-ray cases are retail standard and form the perfect bundle for any hi def, high resolution film project. Superior in quality, these cases are ready to exceed marketing expectations.